All donations will go toward supporting our core missions of education, engagement, and advocacy. Education: we are creating products like video and print testimonials of veterans, wounded in service to their country, who credit cannabis with saving their lives. By putting a face to the issue and letting veterans describe their service, their injuries, and the impact that cannabis has had on them in their own words, we hope to eliminate the stigma, myths, and propaganda surrounding cannabis. Engagement: we are working to bring policy makers, cannabis advocates, medical professionals, law enforcement, veterans, and citizens together to build consensus around cannabis reform through a series of public events. We believe that an an inclusive and robust coalition is necessary and desirable to end cannabis prohibition and protect the rights of patients. 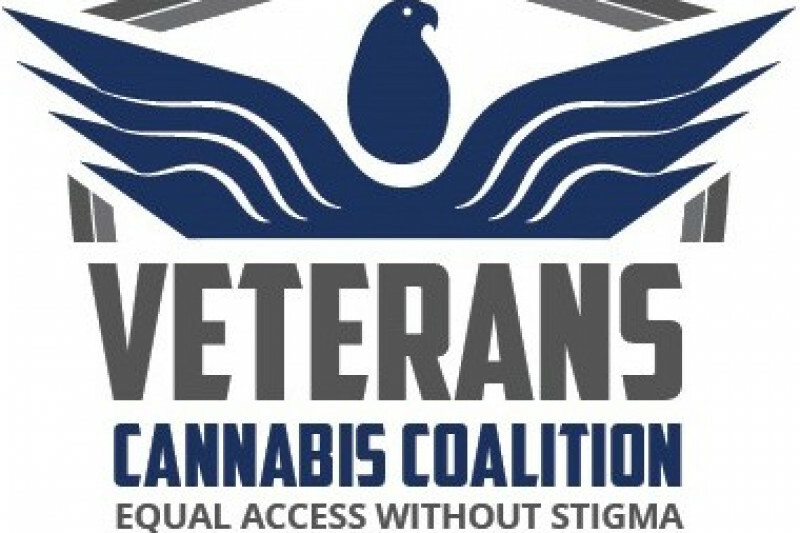 Advocacy: we are building relationships with Congress and executive branch agencies, making the case for cannabis rescheduling and research and ensuring that the federal government meets its explicit responsibility to provide veterans with the best healthcare possible. Our work has already begun. Our team is invested and dedicated, and we hope to take the momentum and public support for cannabis reform and turn that into concrete changes at the federal level.